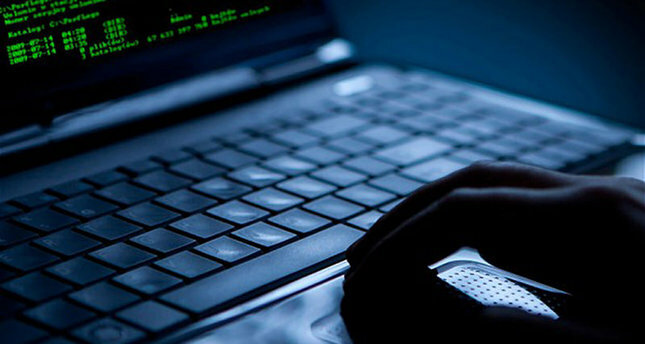 A 26-year-old hacker has been sentenced to 334 years in prison for identity theft as well as mass bank fraud in Turkey, or in simple words, he has been sentenced to life in prison. Named Onur Kopçak, the hacker was arrested in 2013 for operating a phishing website that impersonated bank site, tricking victims into providing their bank details including credit card information. 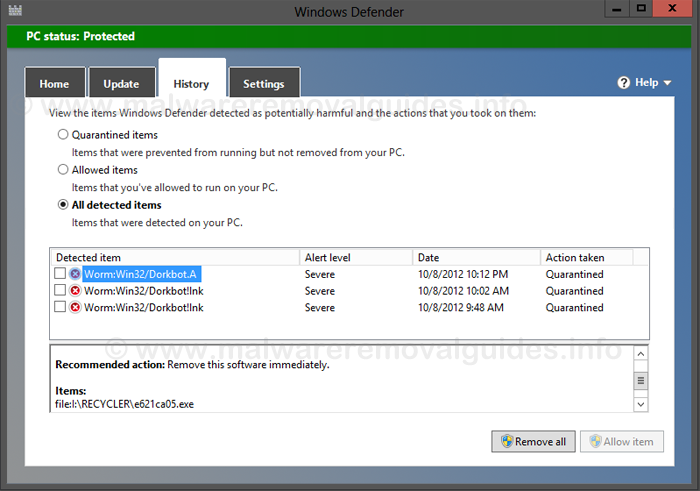 Discovered in 2011 the Win32/Dorkbot malware has spread to over a million Windows PCs worldwide. 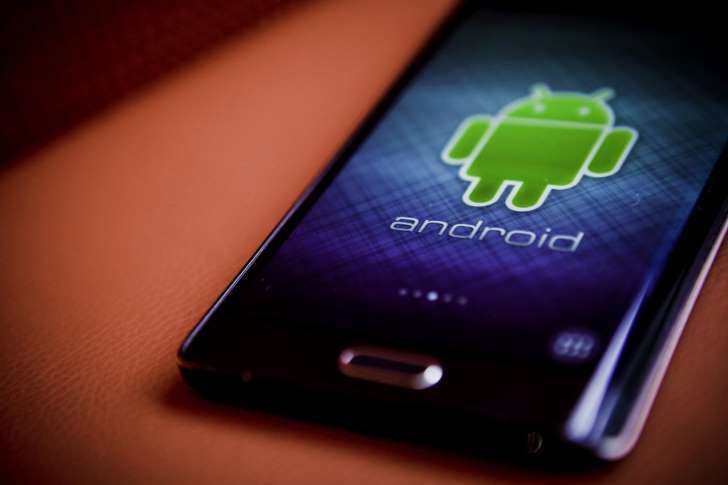 During the last six months alone it had been infecting over 100,000 machines a month. Microsoft announced on Wednesday they had teamed up to enact a coordinated malware eradication campaign to disrupt the botnet. Dell laptops are coming preloaded with a self-signed root digital certificate that lets attackers spy on traffic to any secure website. The reports first surfaced on Reddit and were soon confirmed by other users and security experts on Twitter and blogs. The root certificate, which has the power of a certificate authority on the laptops it's installed on, comes bundled with its corresponding private key, making the situation worse. With the private key, which is now available online, anyone can generate a certificate for any website that will be trusted by browsers such as Internet Explorer and Google Chrome that use the Windows certificate store on affected laptops. 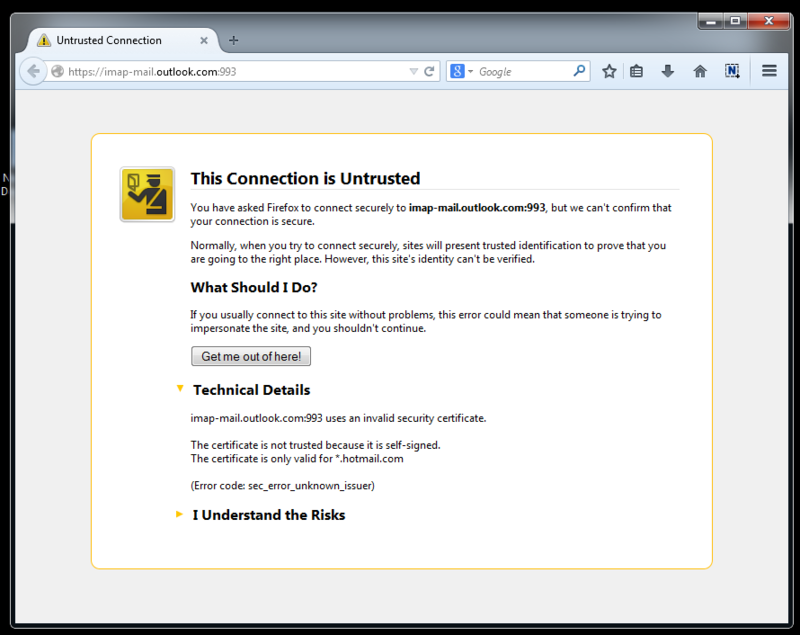 Security experts have already generated proof-of-concept certificates for *.google.com and bankofamerica.com. 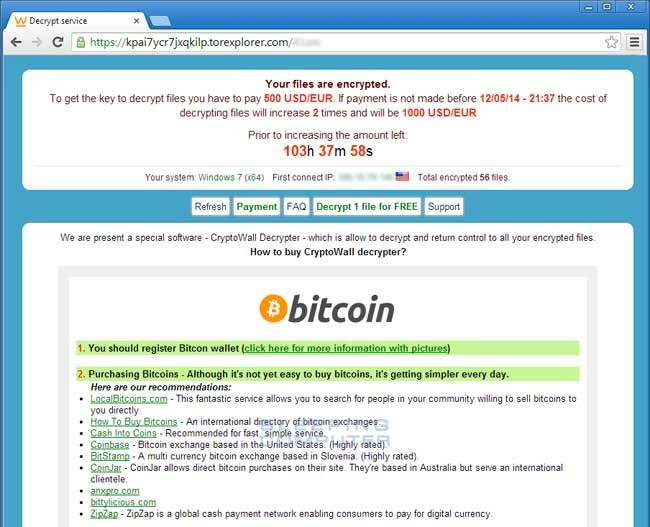 The CryptoWall ransomware has been updated to make it increasingly difficult for users to recover encrypted data. The latest version of CryptoWall, version 4.0, will now alter the file names of data that it has encrypted to prevent victims from determining exactly what has been affected by the program. In addition, ransomware will now delete all system restore points upon its installation in an effort to ensure that data remains unrecoverable. If infected, the app will be accompanied by a message to victims, shown in the screenshot posted above, which states that they will be unable to recover their data unless they pay the ransom, and that any other attempt to recover data may result in irreversible loss.